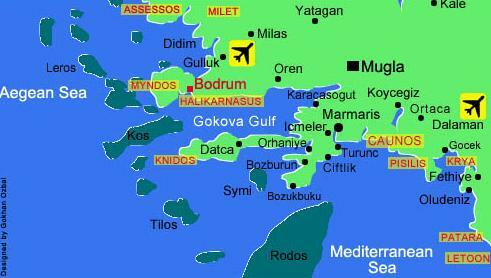 Bozburun is a small seaside town in the southwestern Marmaris district of Turkey. The town looks out over the sea towards the Greek island of Symi, and its small harbour is a key point for the coast's blue cruises. 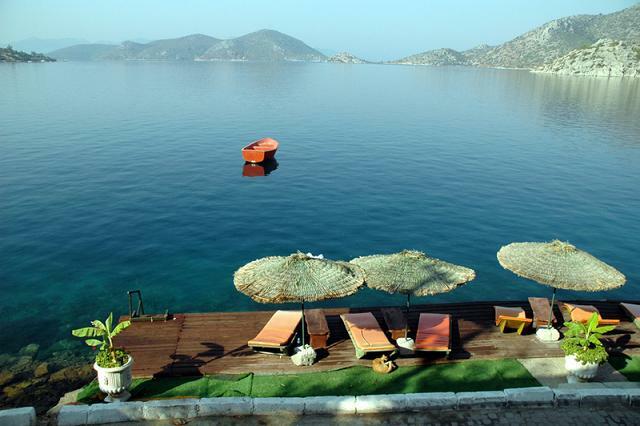 Bozburun's natural charms more than compensate for the fact it is much quieter than neighbouring Marmaris and Iclemer. For Bozburun's inhabitants, life continues as it has for many years, and the people make a living from fishing and sponge diving. The beach is one of coarse sand and it is pleasant to swim here. 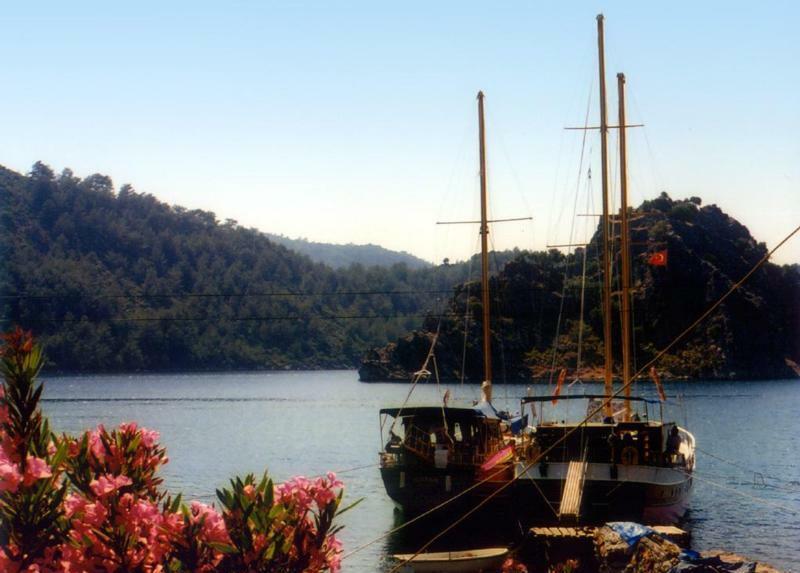 There are amazing walks to be had around Bozburun. Head into the hills and explore the pine forests, stumble upon the odd ruin and discover small sleepy villages selling local produce. The further inland you go, the quieter it gets. Look out for Bozburun's thyme honey, famous across Turkey. 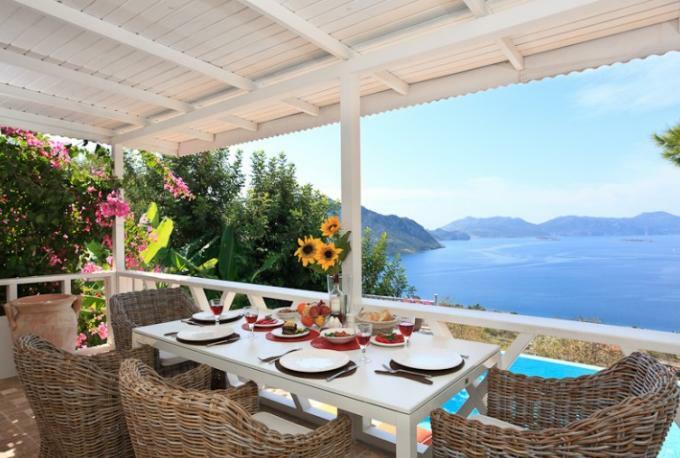 The climate here is wonderful all year round, with more than 300 days of sunshine. Tourists report that they swim in the sea even in the depths of winter.